Discussion in 'Pedal Effects Gear Emporium Archive' started by 72Telecaster, Apr 29, 2016. This is one of the coolest overdrives on the market. 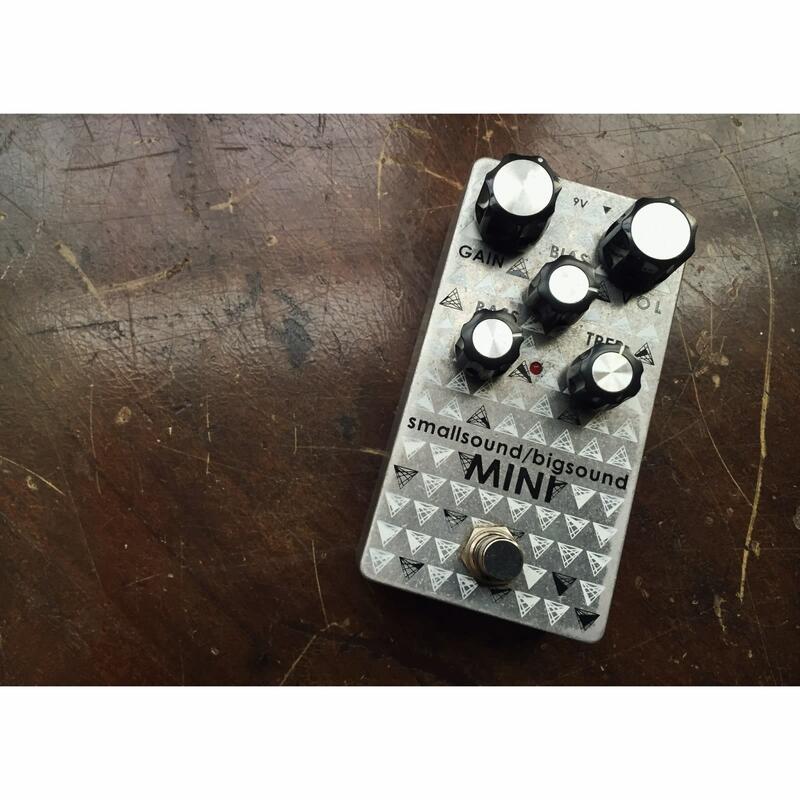 Goes from sparkly clean boost to splatty fuzz tones. Incredibly versatile, very natural sounding drive. BIAS knob is very useful to get tight, crisp tones (clockwise) or raw, saggy drive (counter-clockwise) and everything in between. Only selling because I have another and don't need 2. no trades please . .